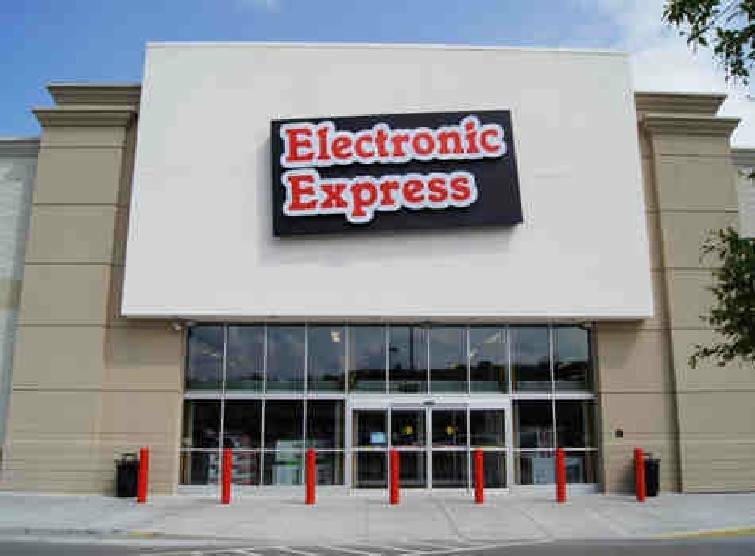 Electronic Express is marking its entry into Chattanooga with a three-day grand opening sale and celebration that ends today. The Nashville-based retailer of TVs, computers and appliances, opened its newest electronics store last November in a former Bi-Lo grocery on Hixson Pike next to Planet Fitness. The store is the 16th outlet for Tennessee's largest privately owned chain and comes four years after Electronic Express opened a store in nearby Cleveland, Tenn.
Richard Castleberry, store manager for the new 15-employee store in Hixson, said the company is celebrating the grand opening with a variety of prizes and sales. "We're actually giving away an entire Frigidaire gallery kitchen, a 65-inch LED television, computers and more," he said. "We've had a couple of big days with a lot of people due to this grand opening."